The Cuban government may have tried to suppress religion, but they couldn’t suppress Monica del Pino’s Jewish soul. When the government eased religious restrictions in 1991, eight-year-old Monica jumped at the chance to enroll in Federation partner JDC’s newly-opened Sunday school. 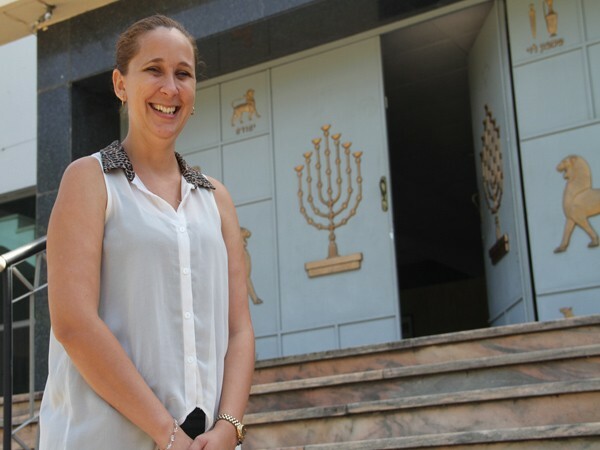 Since then, she has become a pillar of the community, working with JDC to revive Jewish communal life throughout the island. “JDC’s assistance has been very vital for the existence of Judaism here—and it keeps us optimistic about our future,” she says.